Increase the efficiency of your Teamcenter document management through additional features! You want to print, distribute, convert or compile documents from Teamcenter, and with no manual effort? Many business processes in and around Teamcenter require documents such as drawings, forms, documentations, calculations and lists. These documents are normally managed directly in Teamcenter. But as soon as they are printed, distributed, converted or compiled, additional wishes arise. Many Teamcenter users want to print or distribute documents without further manual effort, without having to leave the work environment. Document distribution should be able to be started directly in Teamcenter. As solution partner for Siemens, SEAL Systems makes these wishes reality. 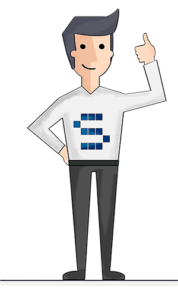 We offer print and distribution methods, conversion and publishing solutions for Teamcenter environments and Teamcenter users – a server-based, safe investment. We expand the Teamcenter document management for flexible, configurable function modules. Our solutions improve automation and increase process security, with which Teamcenter-managed files and documents can be handled in business processes. 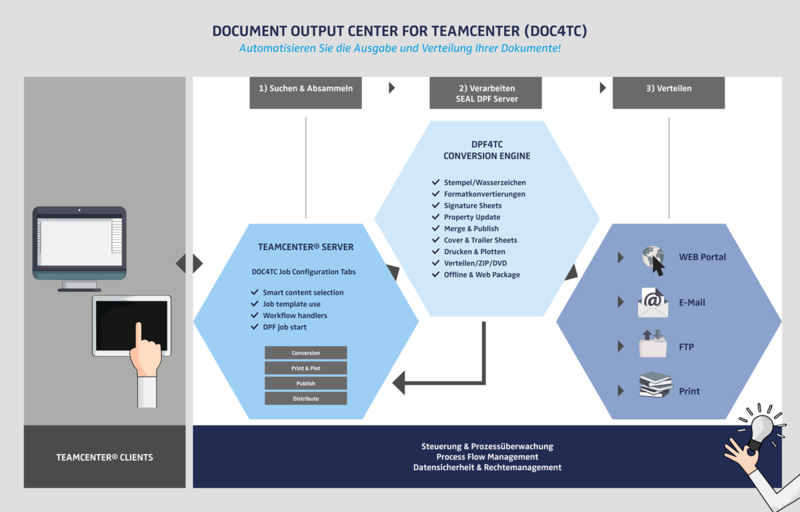 Learn more below about our document management and document distribution for Siemens PLM Teamcenter. Our Document Output Center (DOC4TC) supplements Teamcenter in methods for searching and collecting documents and metadata from Teamcenter structures. 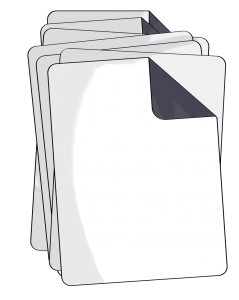 These documents can be converted to the desired formats in downstream processes, furnished with watermarks, stamps and metadata, and then printed, plotted or electronically distributed. Compilation of all drawings and instructions for a production order. Search, edit and send tender and order documents for supplier requests. Collect single documents and create a product manual automatically. This way you can provide customers and suppliers with large quantities of documents in the desired format – easily, simply and with little expense. Whether by e-mail and zip files, FTP access, web portals or printed on paper – the many ways to carry out distribution can be adapted to your processes. 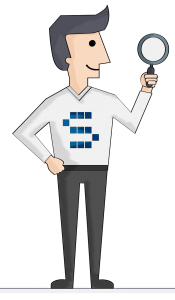 Your distribution processes will be transparent, replicable and traceable. This lets you work faster, more secure and more economically!